The EnVivo Bluetooth TV soundbar 1510 has been added to the collection of products we deliver service for. 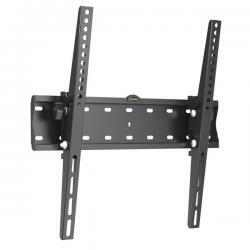 The EnVivo TV walmount 1511 has been added to the collection of products we deliver service for. 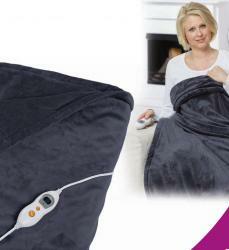 The Quigg electrical heated blanket GT-HD-04 has been added to the collection of products we deliver service for. 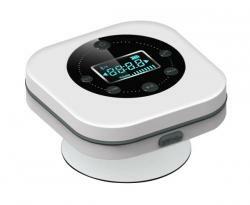 The EnVivo Bluetooth shower speaker 1509 has been added to the collection of products we deliver service for. 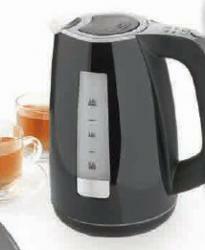 The Quigg watercooker GT-WKeds-06 has been added to the collection of products we deliver service for. 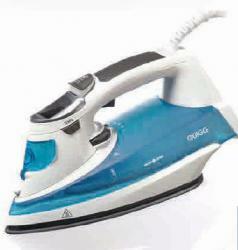 The Quigg steam iron with LCD screen GT-SI-LCD-03 has been added to the collection of products we deliver service for. 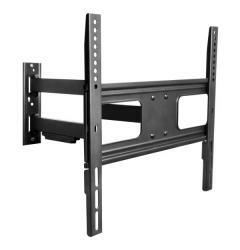 The Envivo 1508 flexible TV wallmount has been added to the collection of products we deliver service for. 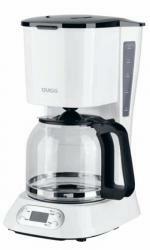 The Quigg coffeemaker with timer GT-CMT-01 has been added to the collection of products we deliver service for. The Quigg oscillating tooth brush GT-TBo-03 has been added to the collection of products we deliver service for. The Quigg watercooker GT-WKe-03 has been added to the collection of products we deliver service for.